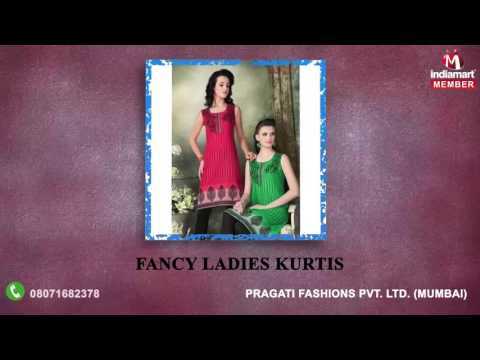 We, at Pragati Fashions Pvt. Ltd. are a prominent Manufacturer, Trader and Wholesaler of Ladies Apparels. The range comprises of Ladies Patiala Suit, Women Patiala Suit, Printed Cotton Kurti, Ladies Cotton Kurti, Ladies Tops, Ladies Tops and much more. offered for sale at the most competitive prices. Set up in the year 1991, in Mumbai, India, our firm has gained the immense reputation as the leading wholesaler of high-quality kurtis for sale that is durable in nature and provides maximum comfort to the wearer.